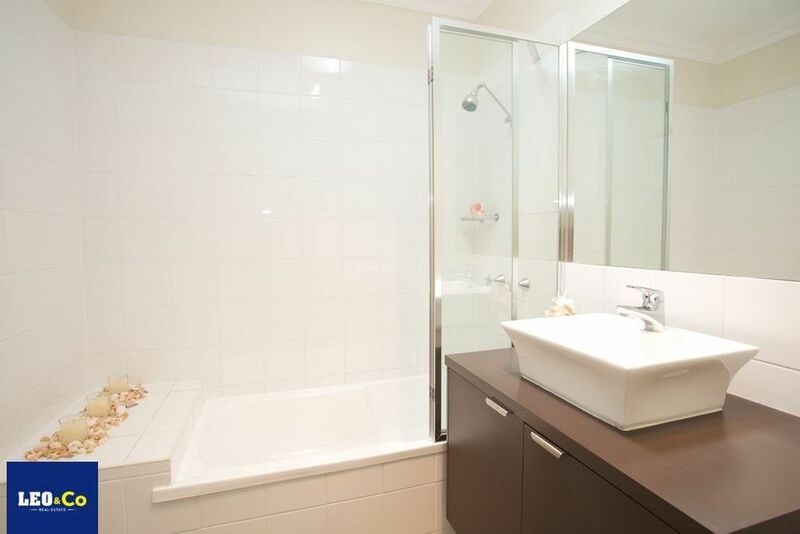 All the convenience Townhouse living with the privacy of your own separate home. 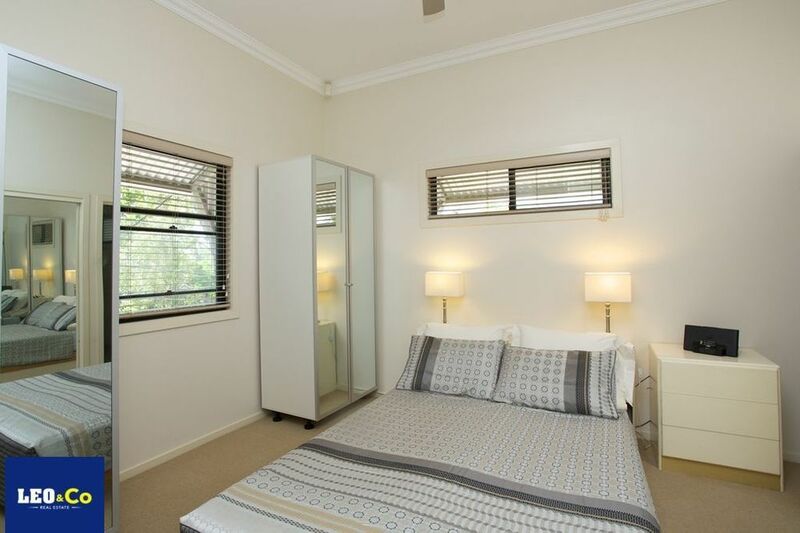 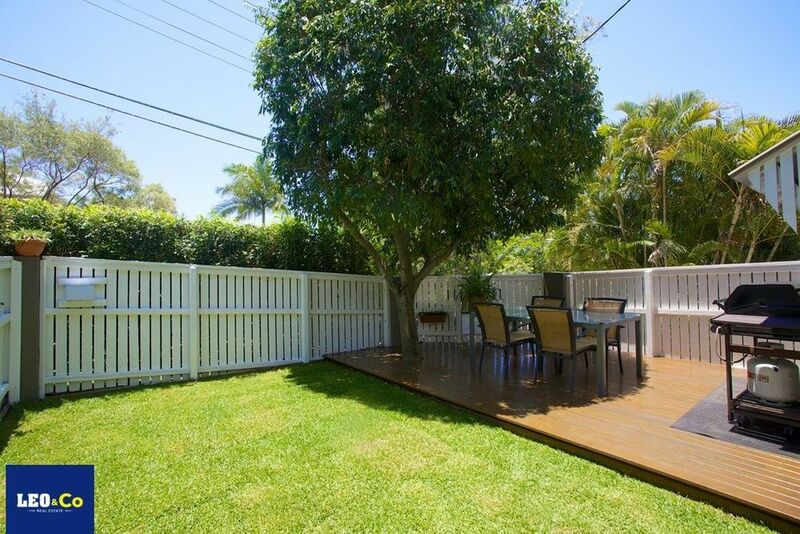 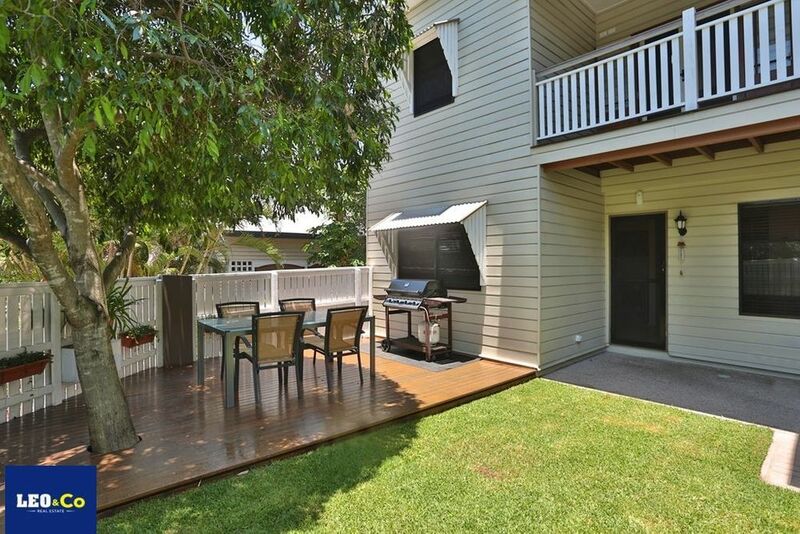 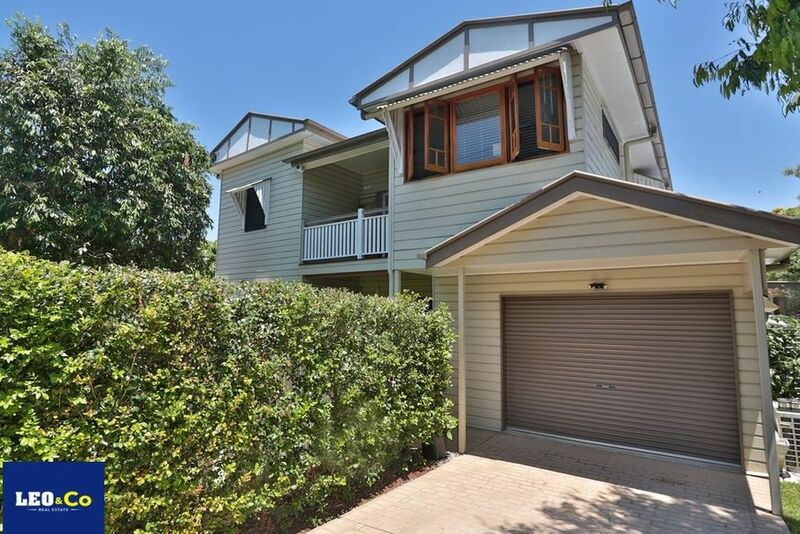 Set in a quiet leafy location this 3 Bedroom Townhouse is only minutes walk to Bike Paths, Parkland and Public Transport. 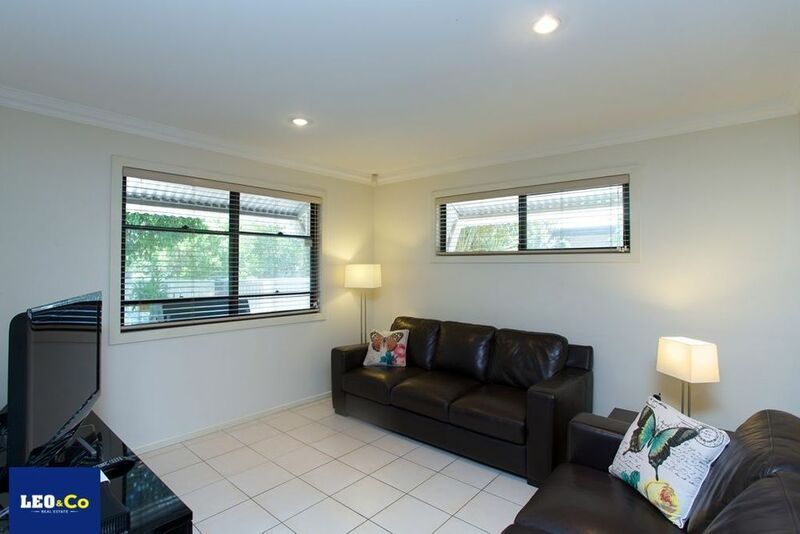 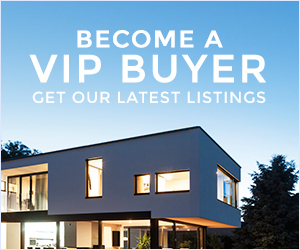 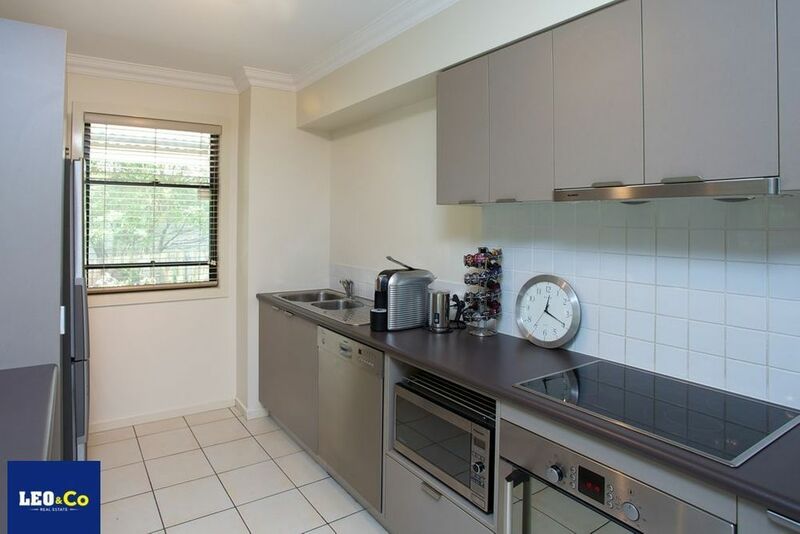 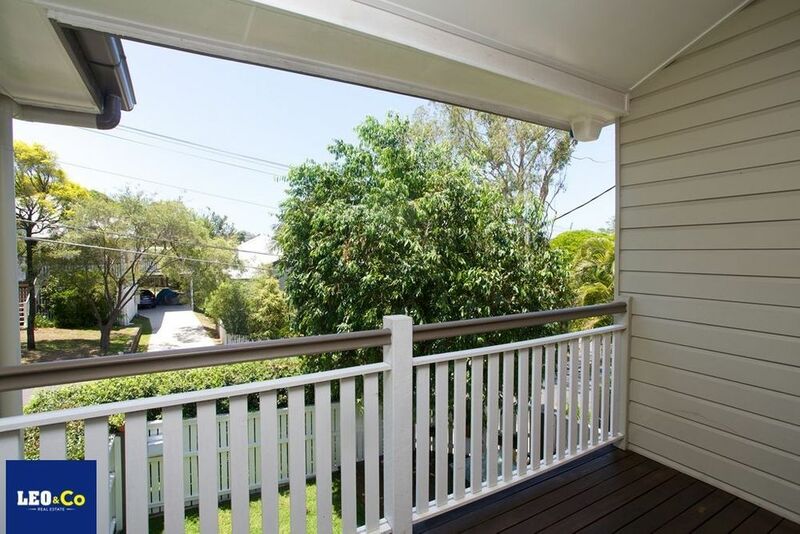 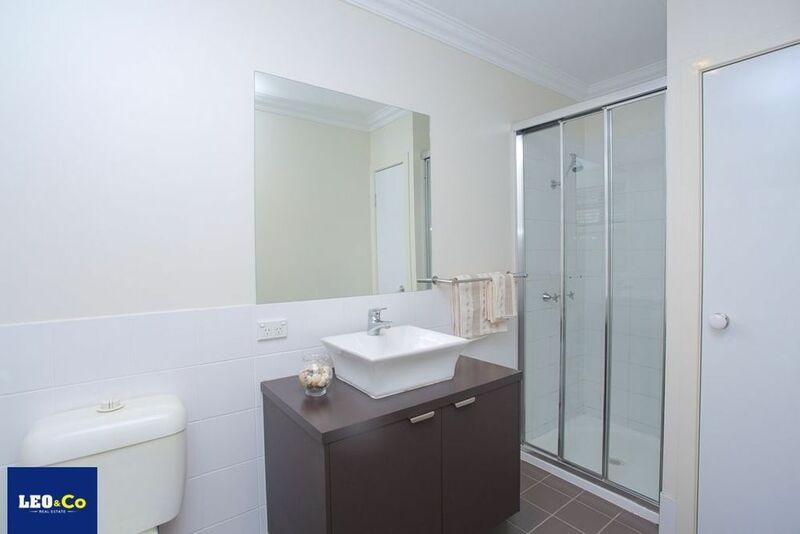 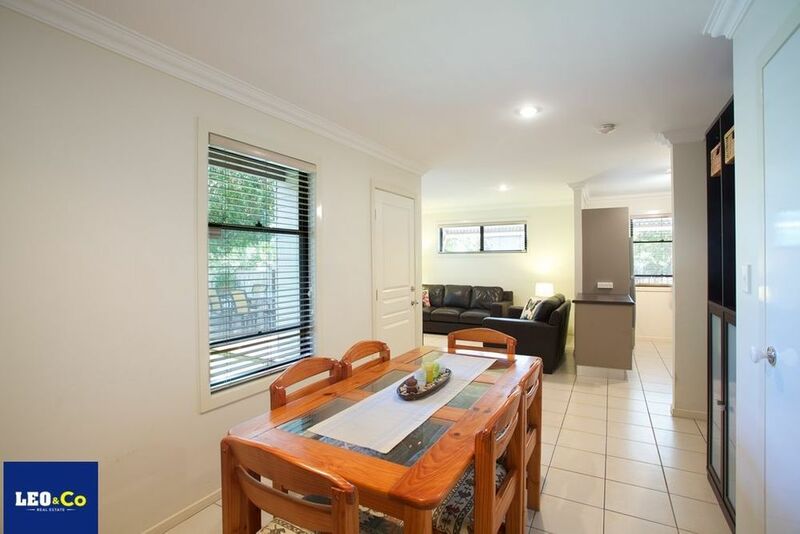 Also within easy walking distance is the Royal Brisbane Hospital, Kelvin Grove QUT, Victoria Park Golf Course and maybe even the Brisbane CBD.